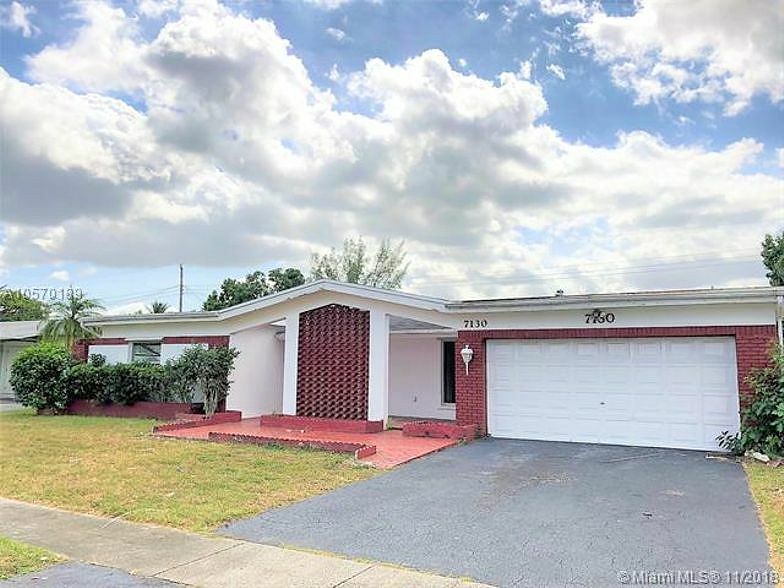 Good size pool home offers 3 bedrooms , 2 baths, good size kitchen, large family room, large size rooms, formal dining room, living room, 2 car garage, screened pool and a large fenced yard. Home is located in a great central location close to shopping and dining. The seller must comply with HUD guidelines 24 CFR 206.125.This HUD home is a single family home located in Sunrise. It offers 0.17 acres in size, 3 beds and 2 baths. Review its detailed information and determine if this Sunrise HUD has the qualities you are looking for.